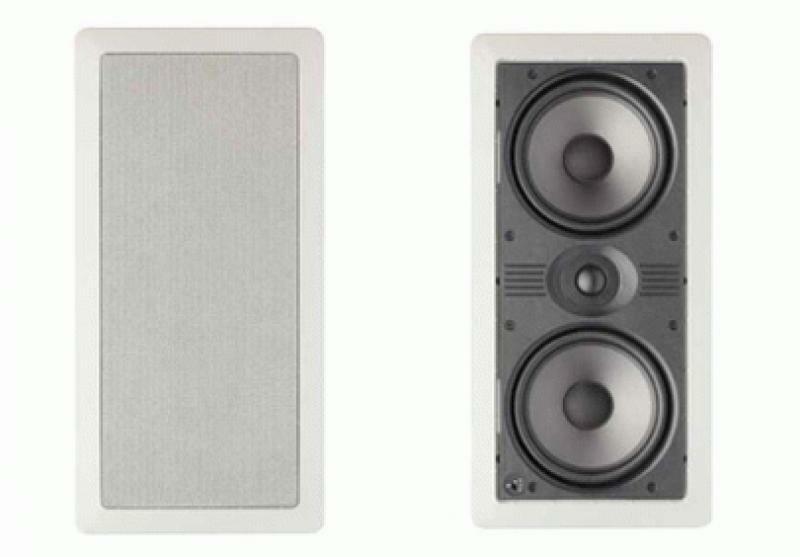 Atlantic Technology has responded to changes in the in-wall speaker marketplace by resurrecting two of its all-time most popular models, the IWTS-5 LCR and the IWTS-10 LCR in wall theater speakers. The decision to reactivate production came in response to suggestions from several of the company's dealers. When the pre-2008 housing bubble was generating huge sales with new home construction, dealers wanted speaker systems where the in-wall frames and grills could be purchased separately from the speaker body to better spread costs over the life of a construction project. Atlantic Technology adapted to this process and these all-in-one IWTS models were discontinued. "When the bubble burst, it was a disaster for the in-wall speaker business," said Lawrence Davis, VP Sales & Marketing, Atlantic Technology. "While most of our dealers found ways to adapt to new market realities, the new-construction market all but dried up. Dealers now asked for complete in-wall speakers, and several asked, 'why don't you bring back the IWTS-5 and IWTS-10 LCR?' We developed new woofers and tweeters with the same characteristics as the earlier drivers, so they are essentially the same speakers, but maybe a little better thanks to the new drivers." The single-woofer IWTS-5 LCR and dual woofer IWTS-10 LCR retain the acoustic and aesthetic benefits of their predecessors while offering more affordable pricing and an easier-to-stock design. The acoustic tuning results in speakers that work well with any of Atlantic's in-wall surround speakers and subwoofers. Both models feature a 1-inch pivoting silk-dome tweeter that allows for precise aiming of the high frequency driver. A front mounted high frequency level control allows precise adjustment of the speaker's sound to any room. The crossover has a very steep slope to provide placement flexibility and sonic control. The IWTS-5 LCR and the IWTS-10 LCR use Atlantic's 6-1/2 inch injection molded, graphite loaded driver. The Atlantic Technology IWTS-5 LCR and IWTS 10 LCR are now available at suggested retail prices of $275 and $475, respectively. Grill frames are included, and an IN-NC/5-10 Optional New Construction kit is also available at MSRP $50 each.